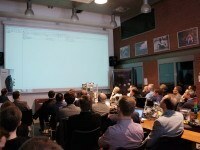 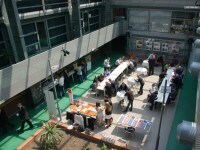 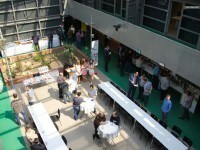 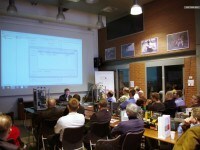 13.45 - 14.30 - Discussion, presentation of laboratories, end of the seminar. 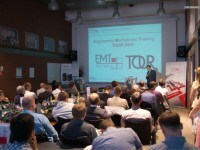 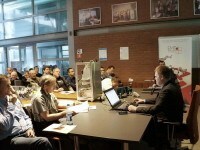 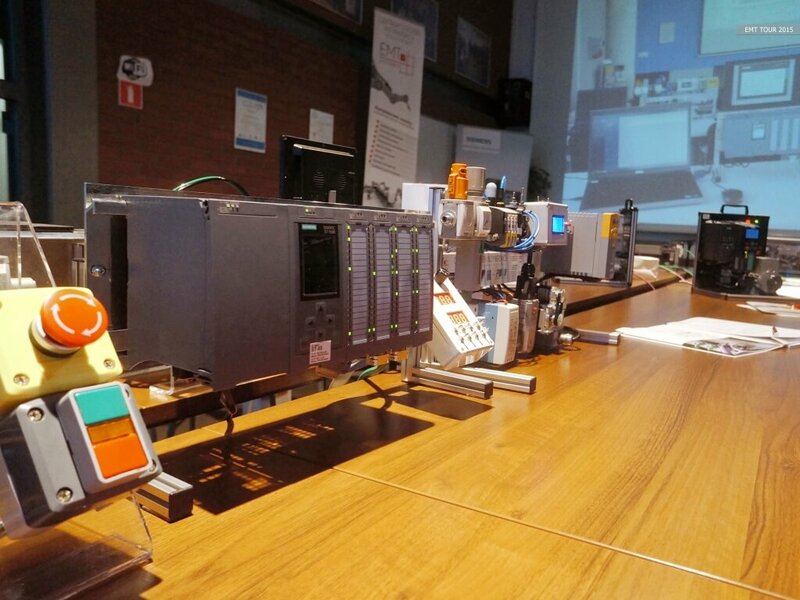 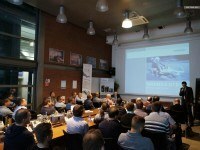 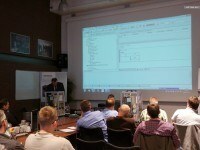 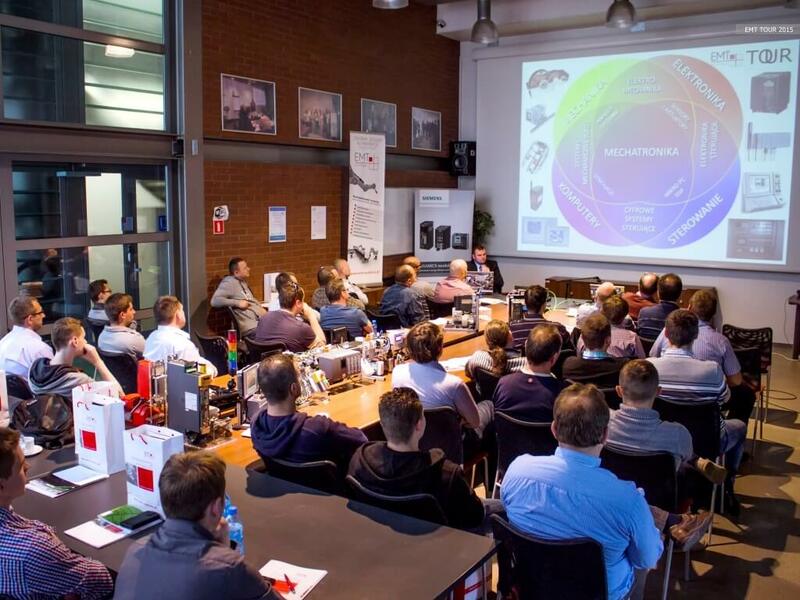 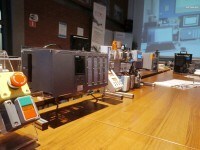 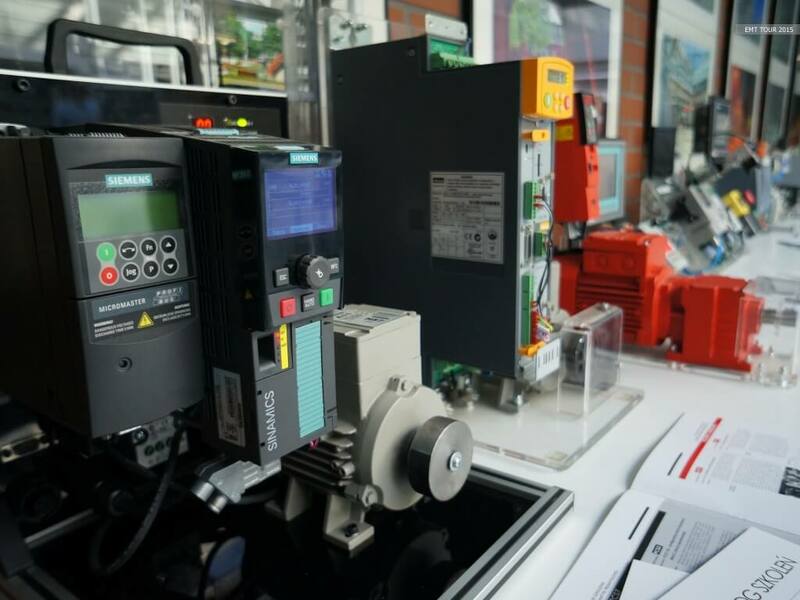 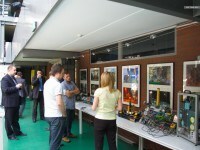 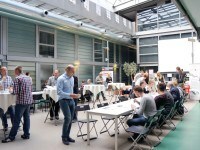 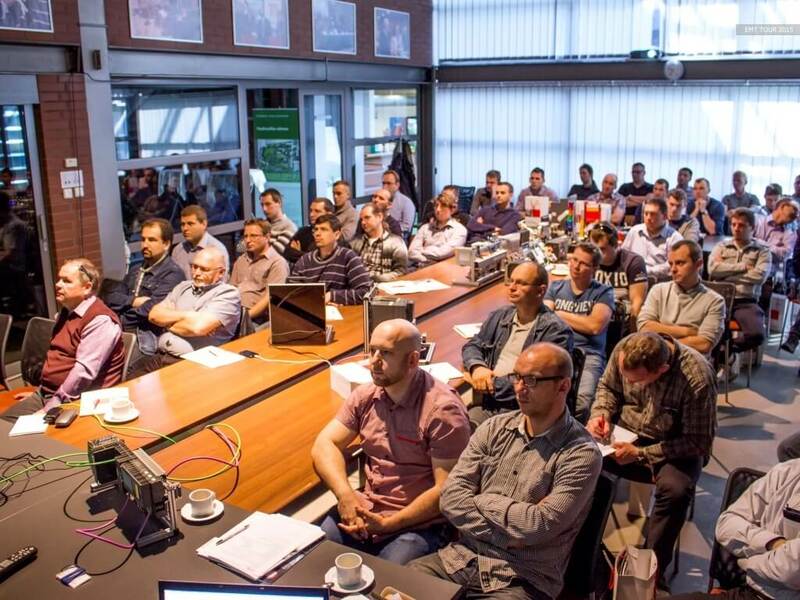 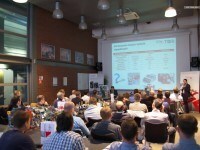 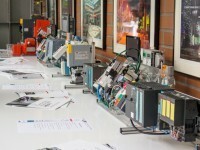 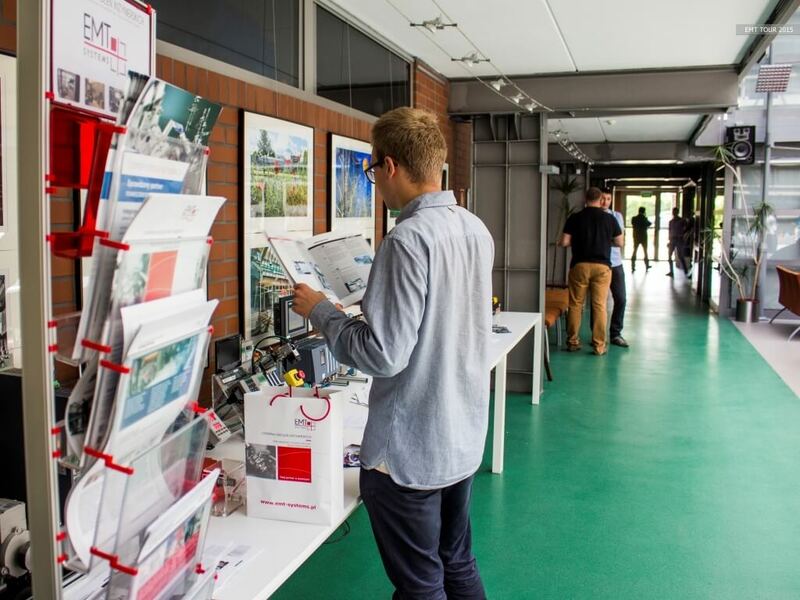 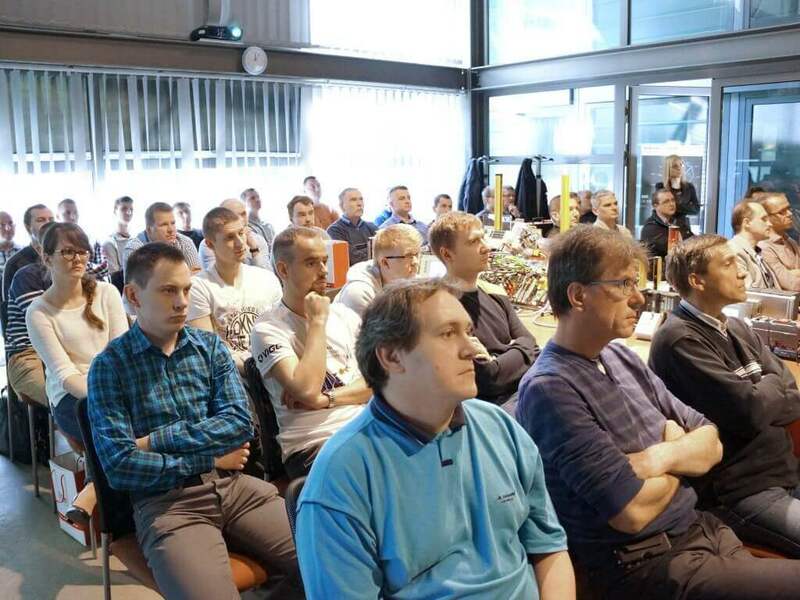 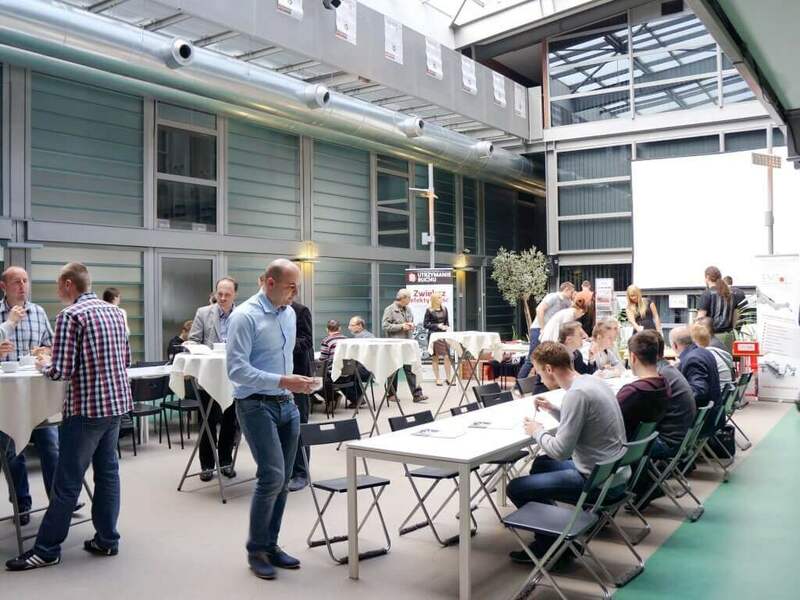 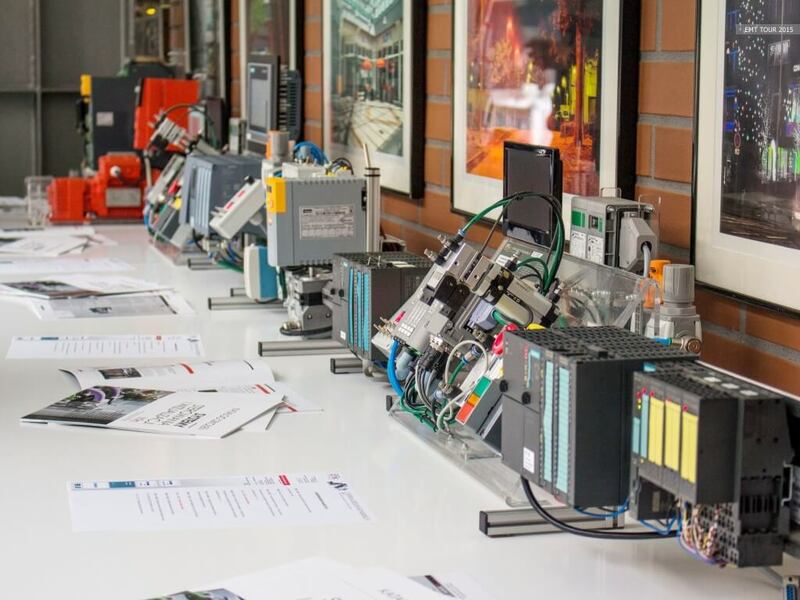 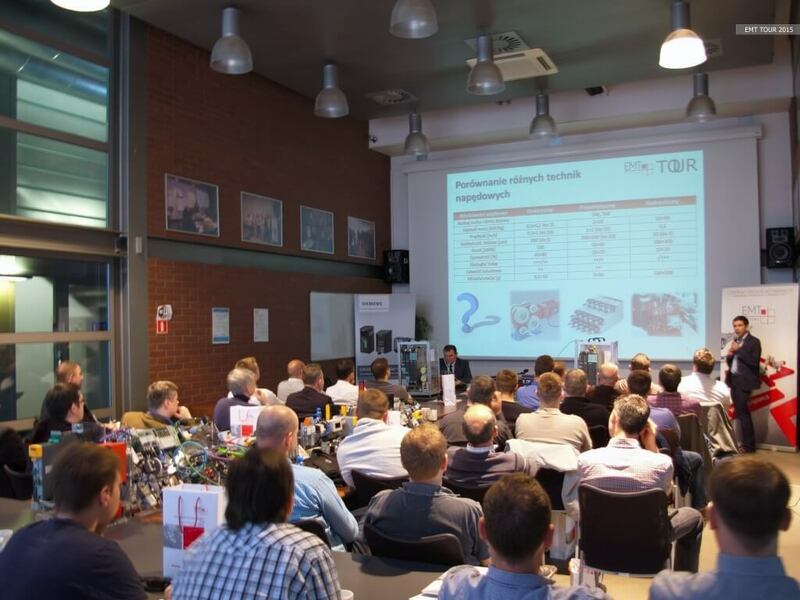 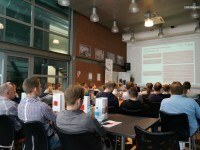 During these meetings, participants had a chance to learn about the solutions of the most common problems encountered while working with electric drives and the latest hardware applications in this respect. 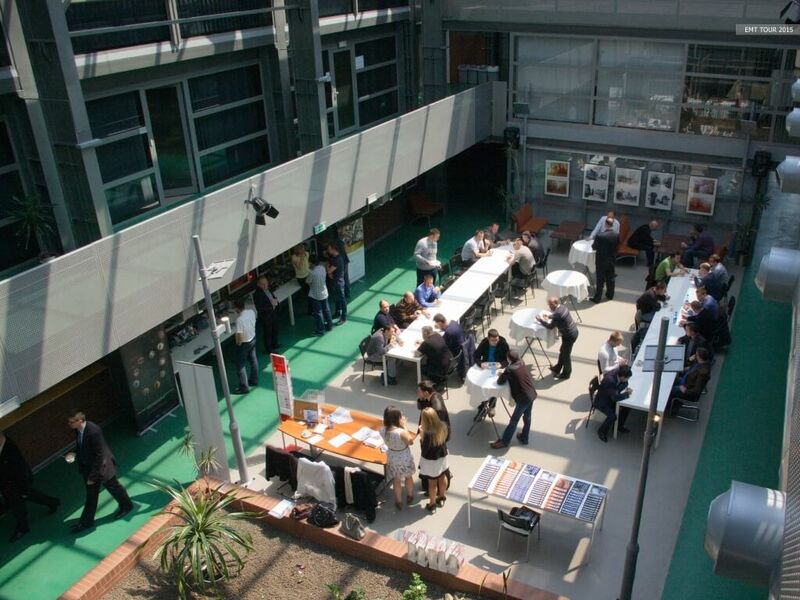 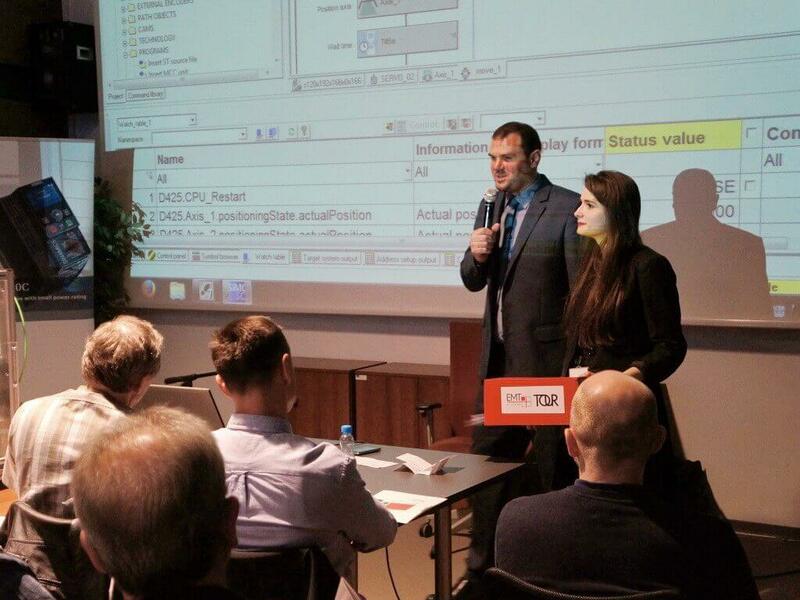 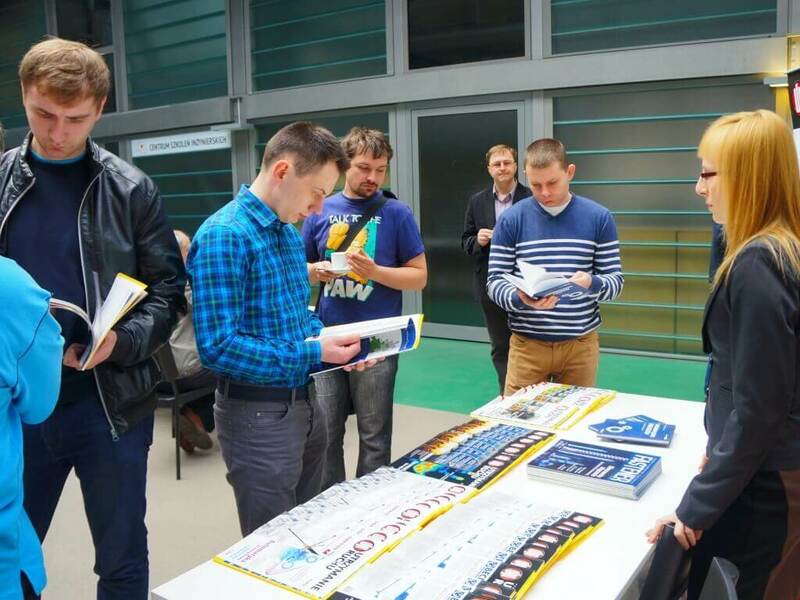 The topic of the event, attracted many specialists, who actively participated in discussions and practical activities. 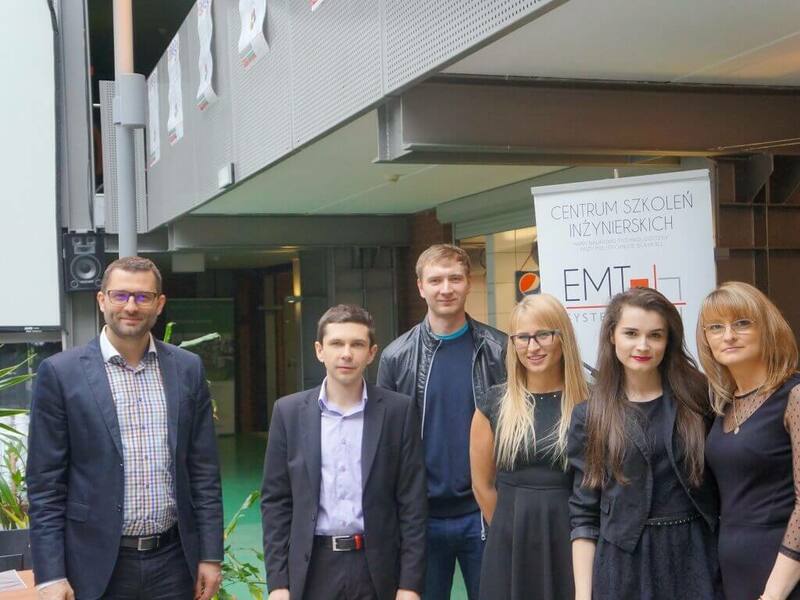 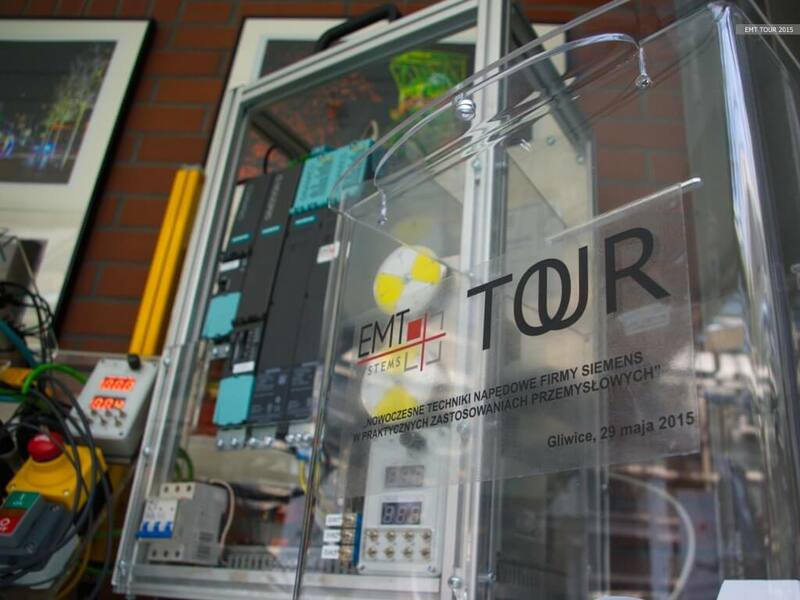 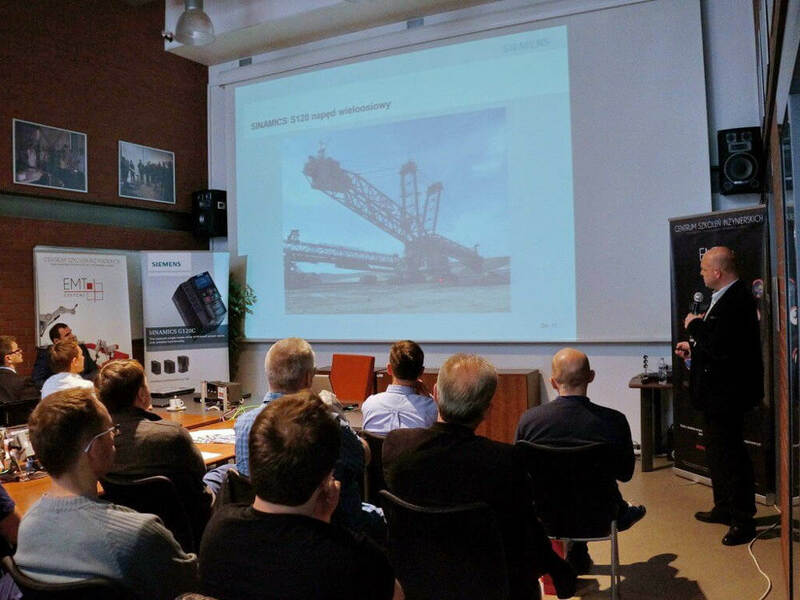 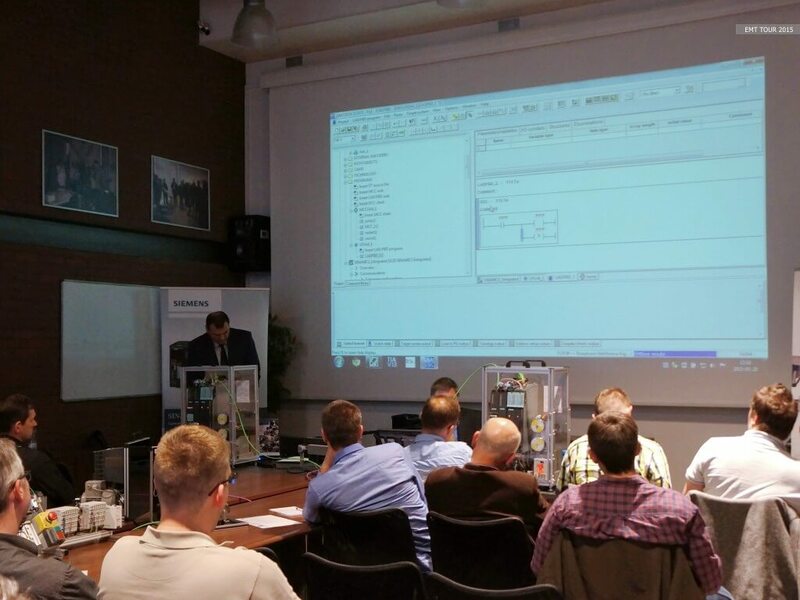 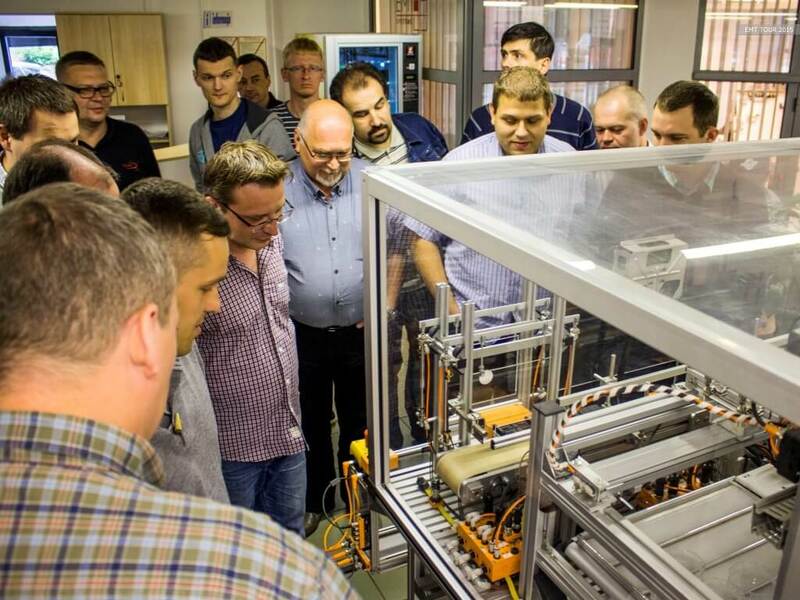 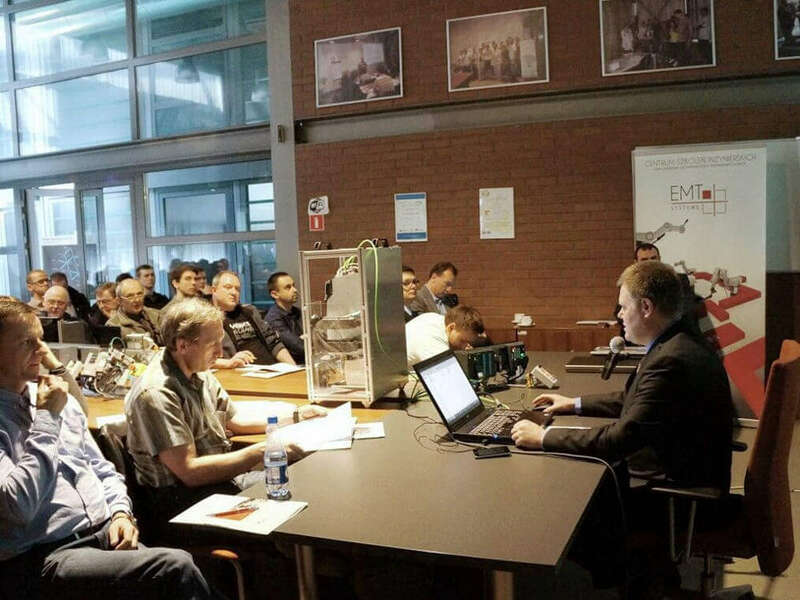 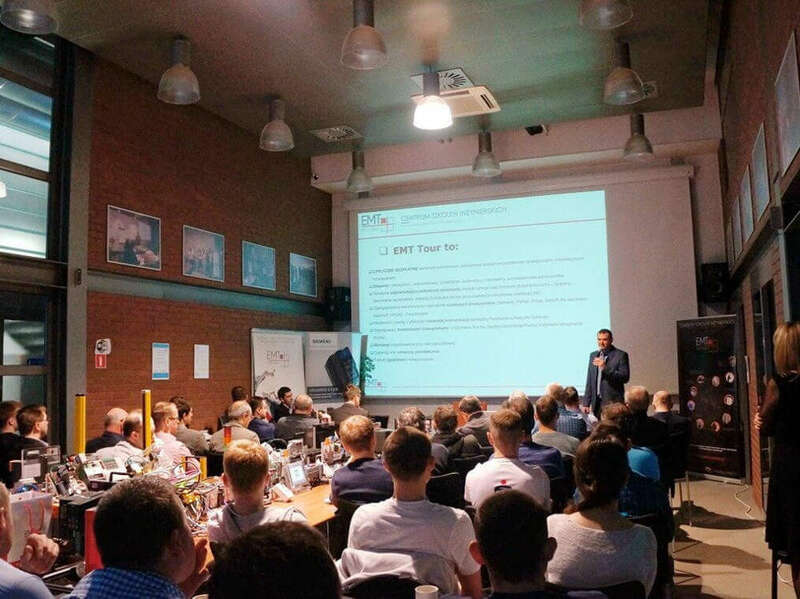 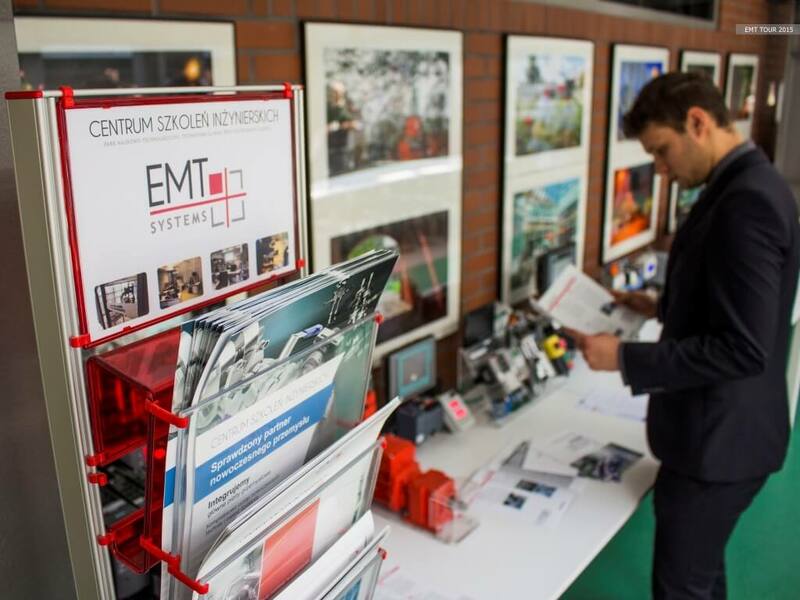 Lecturers from Siemens – Grzegorz Drabik and Wojciech Flok, as well as specialists from EMT-Systems – PhD, Eng Mariusz Hetmańczyk and Andrzej Kasprzycki presented current tendencies on the market and problems with implementing drive technologies. 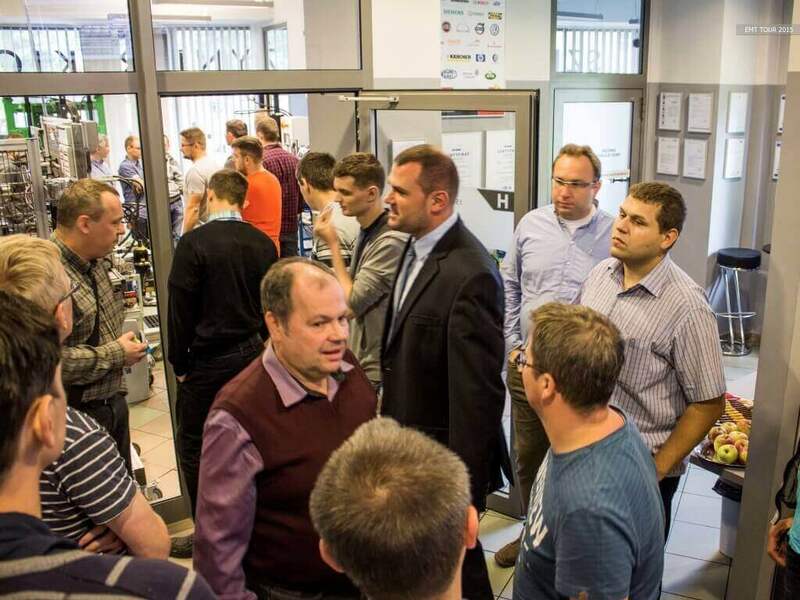 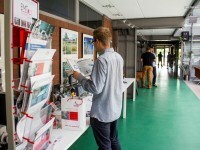 Workshops were also an opportunity to personally meet representatives of our Center, visit our training rooms, laboratories and see the equipment used for training courses. 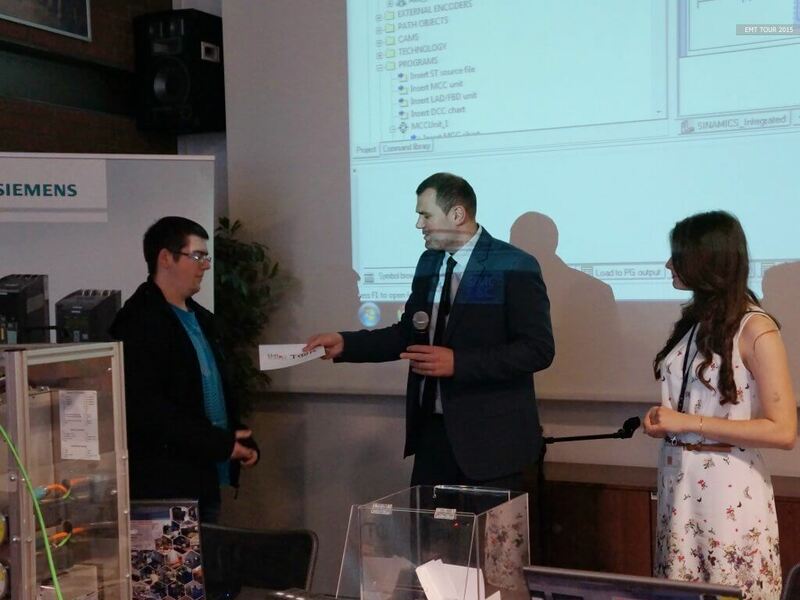 Amongst all participants, we have drawn the winners of free training courses in our Center. 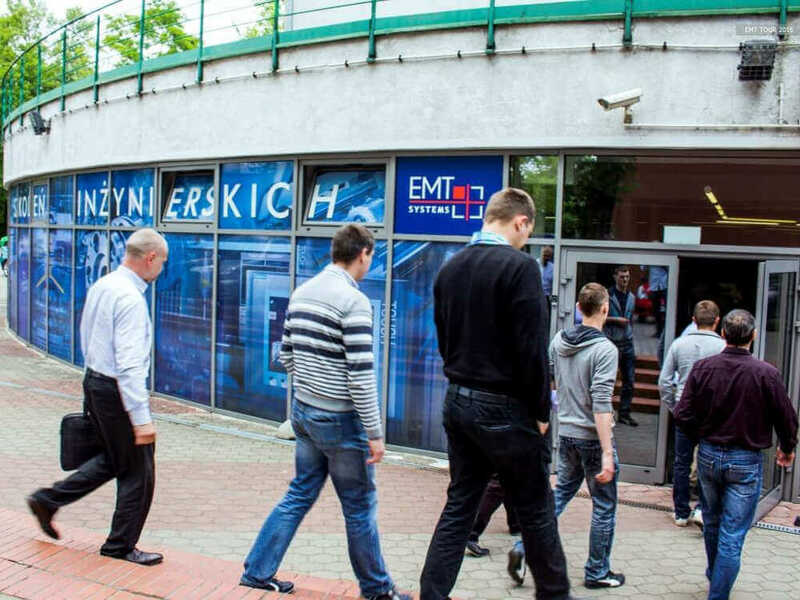 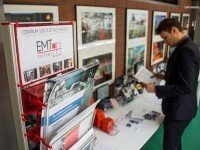 Media patronage over the event was taken by the magazine Utrzymanie Ruchu [Maintenance] published by Elamed Media Group.